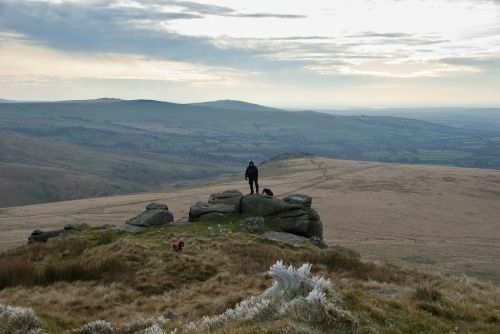 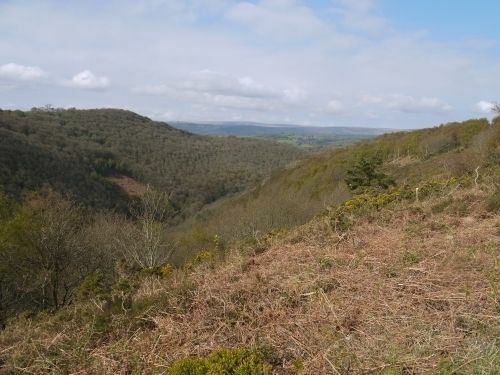 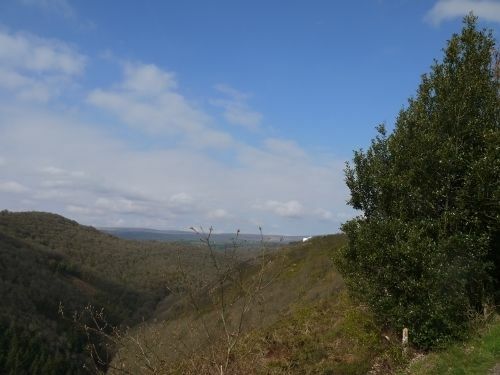 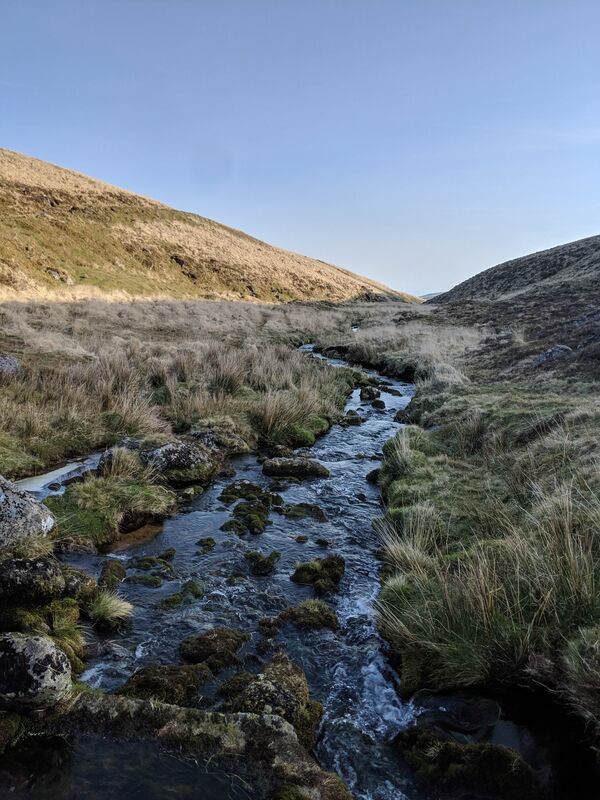 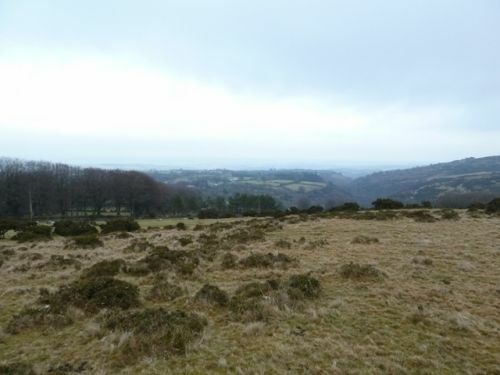 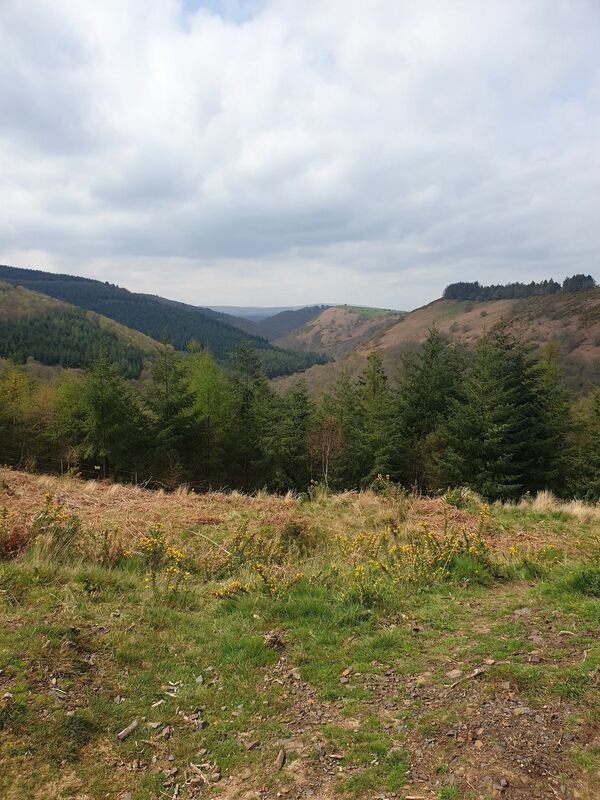 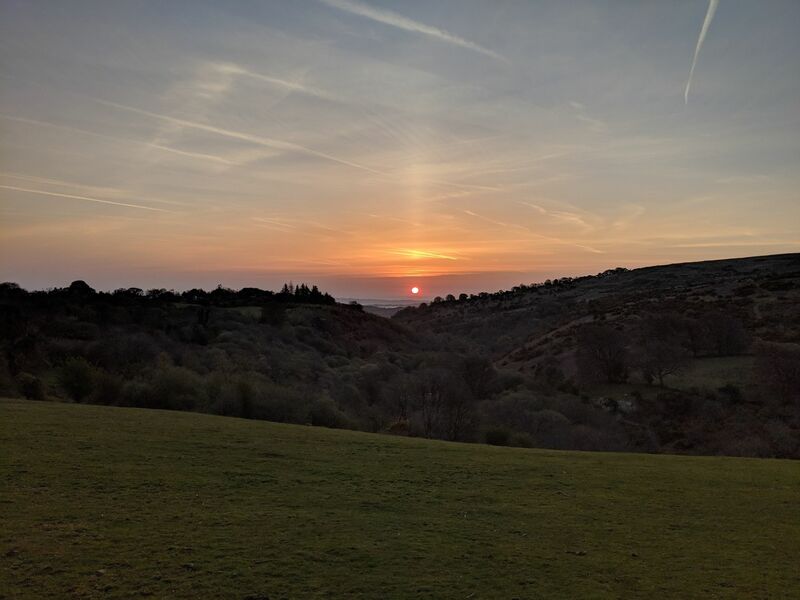 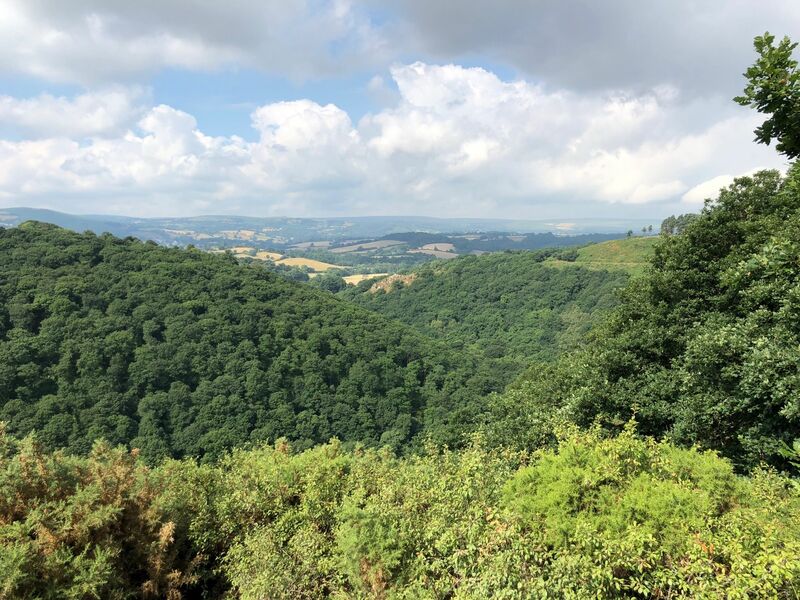 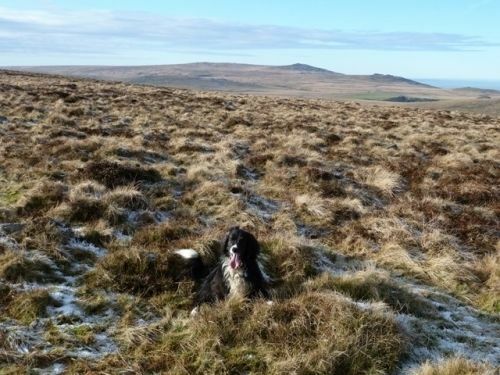 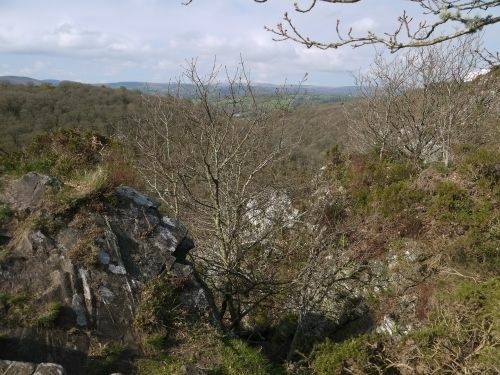 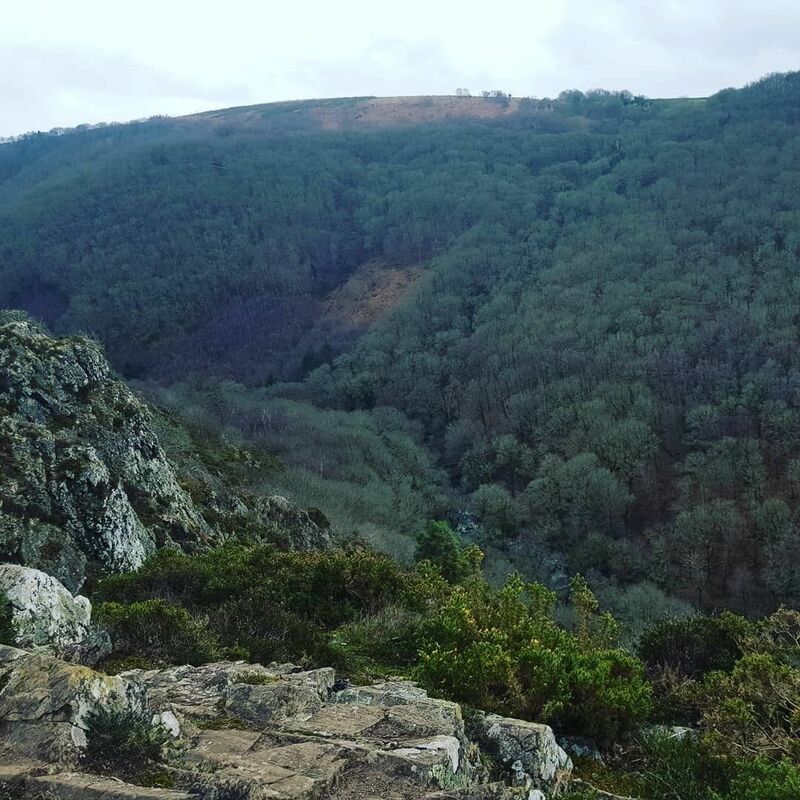 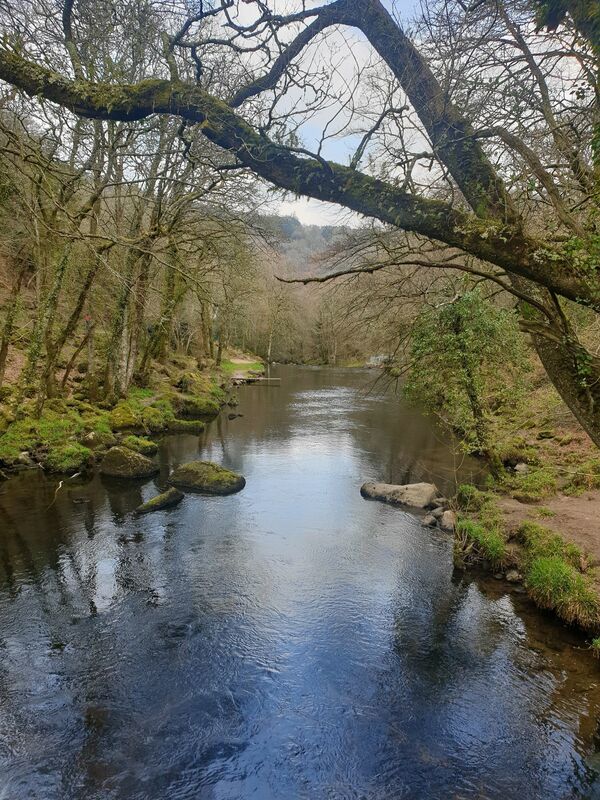 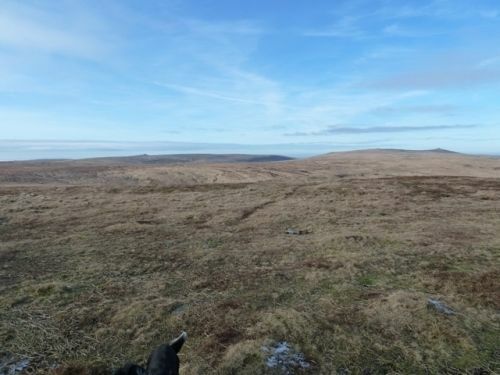 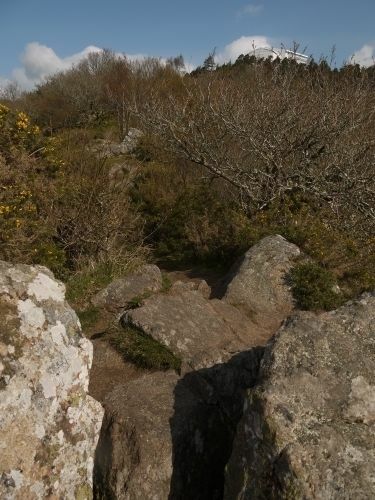 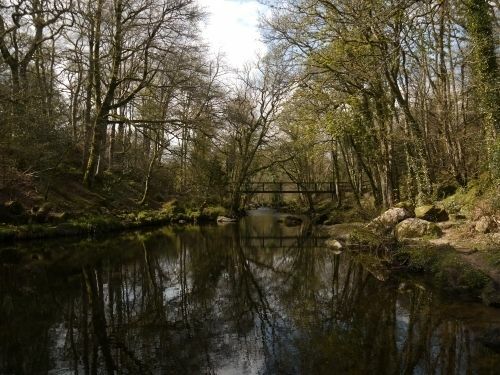 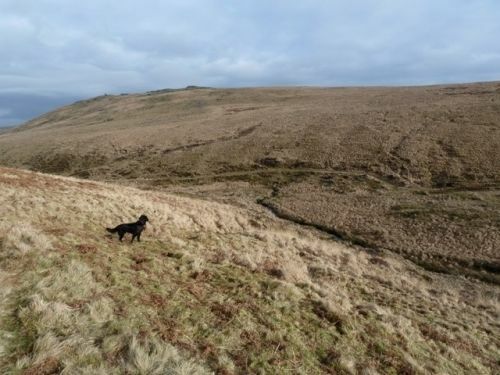 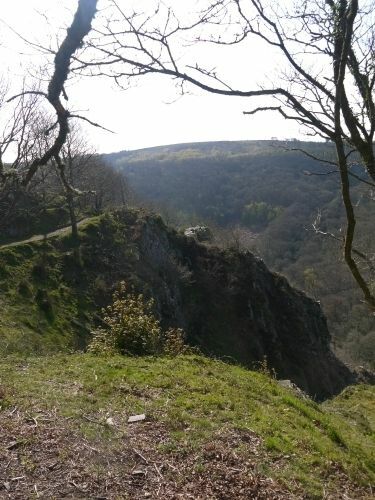 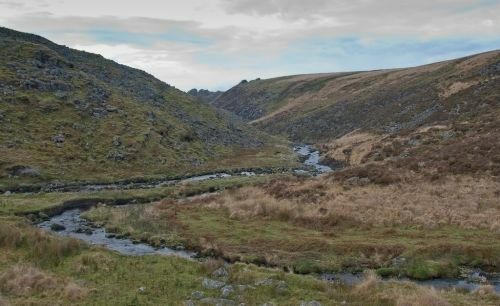 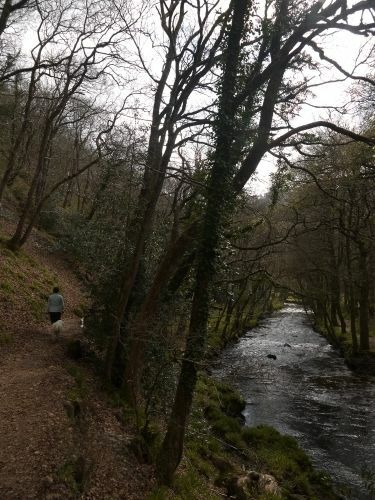 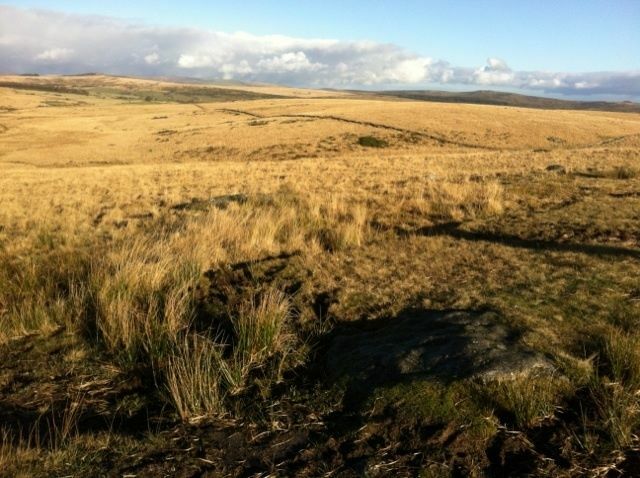 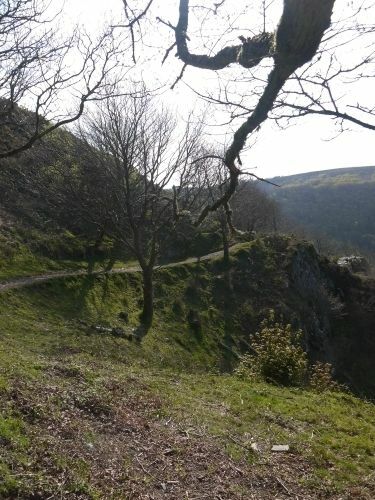 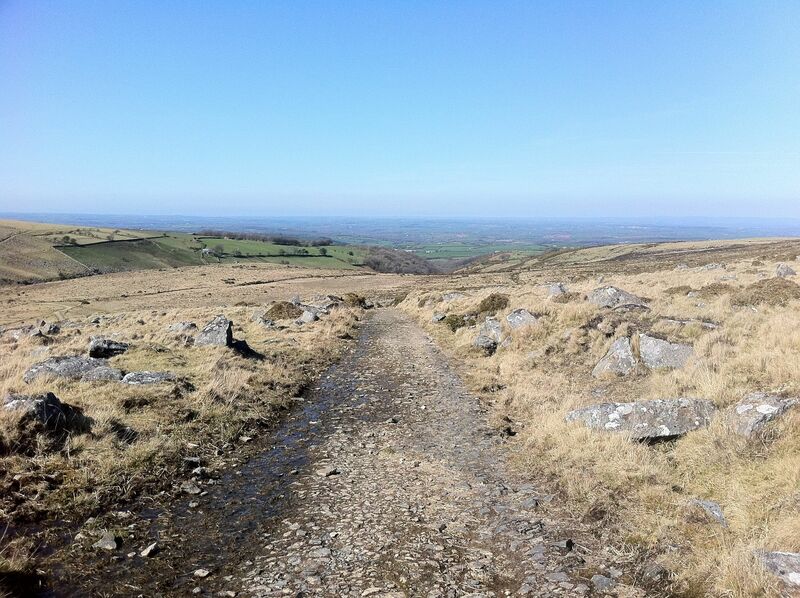 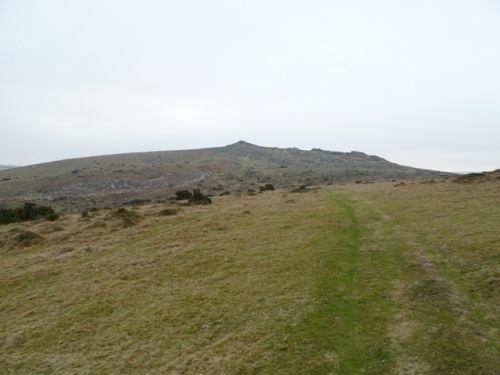 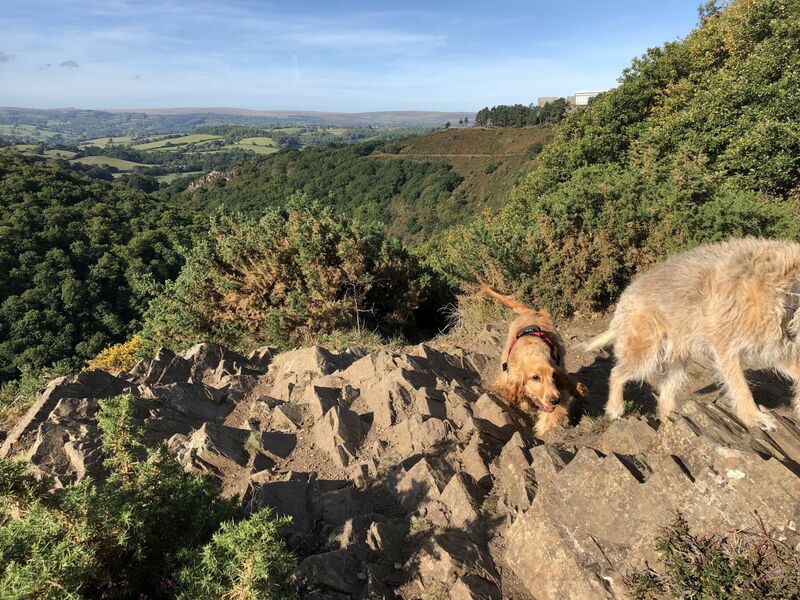 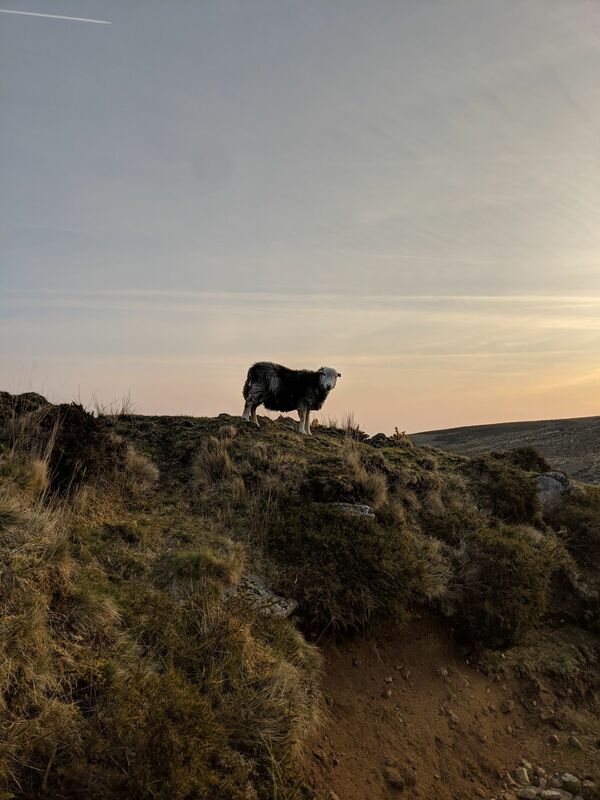 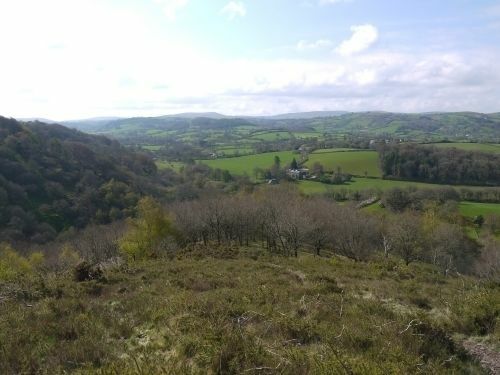 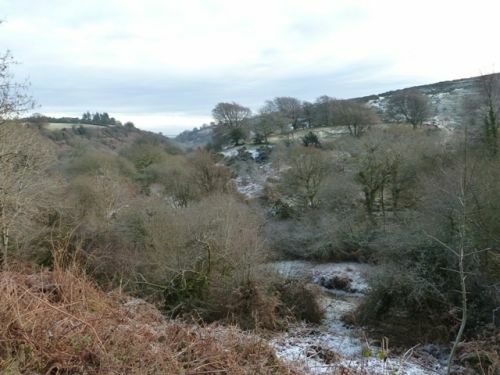 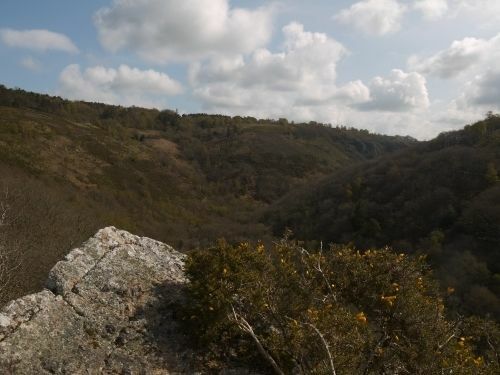 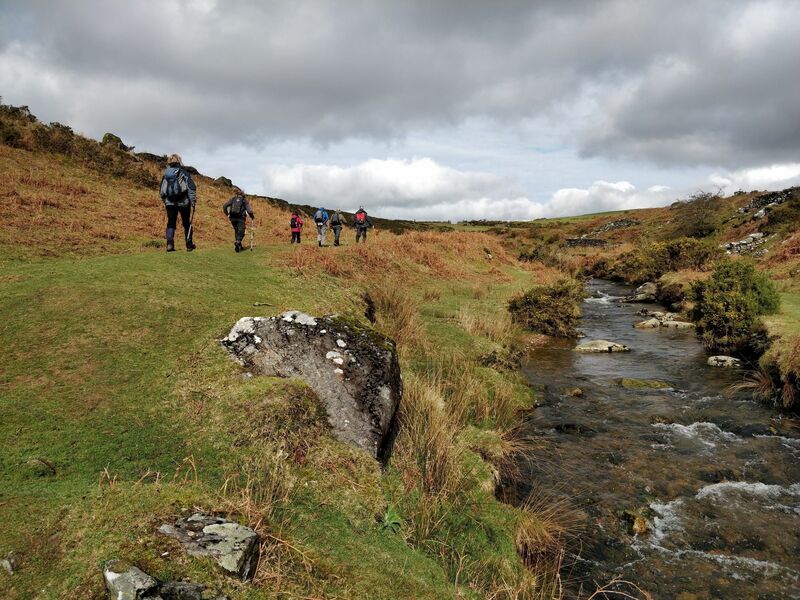 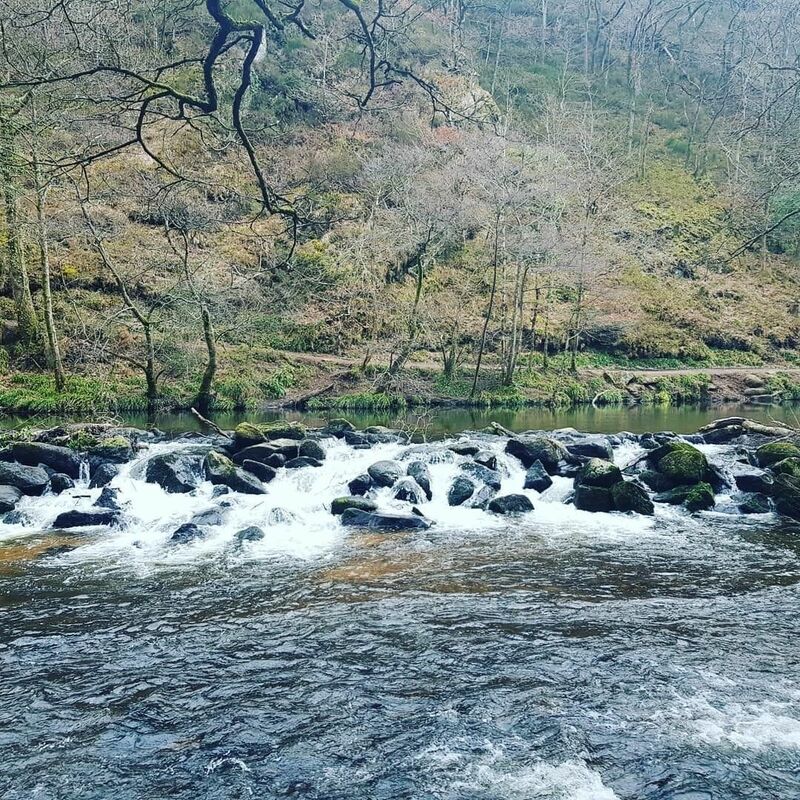 Explore the most popular Bird Watching trails in Dartmoor National Park with hand-curated trail maps and driving directions as well as detailed reviews and photos from hikers, campers and nature lovers like you. 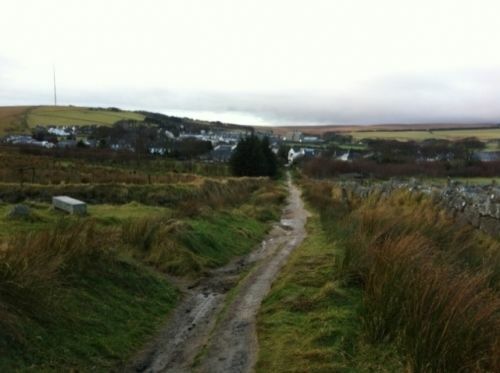 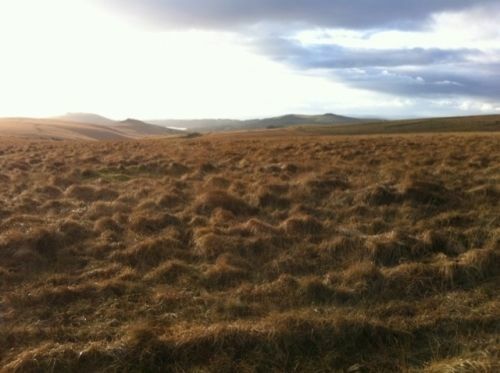 One of my favourite walks. 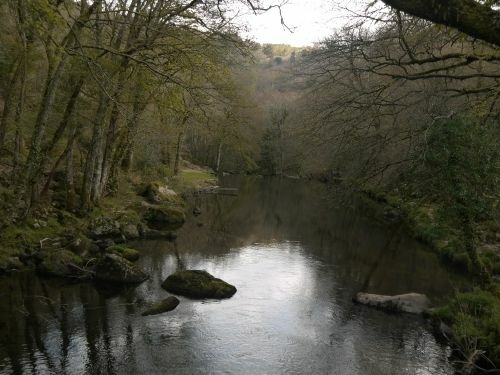 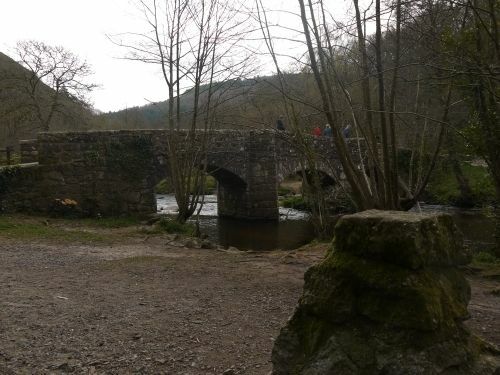 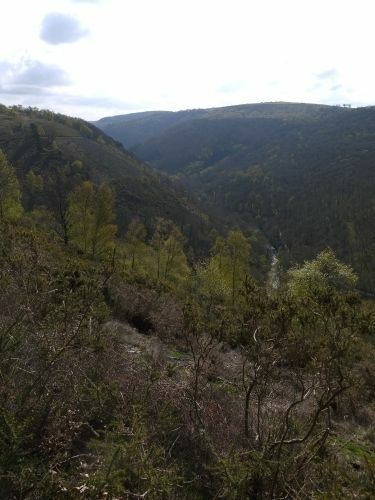 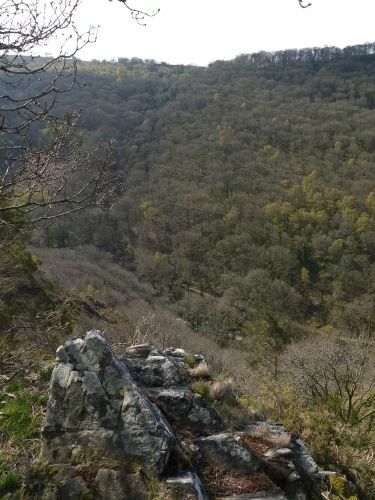 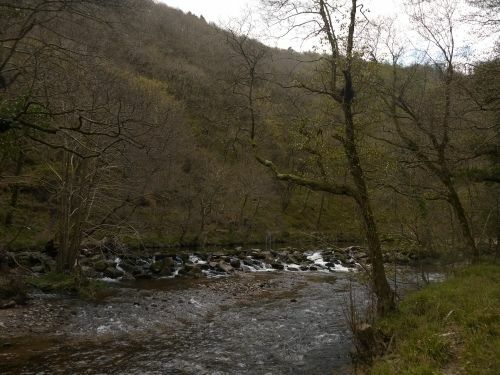 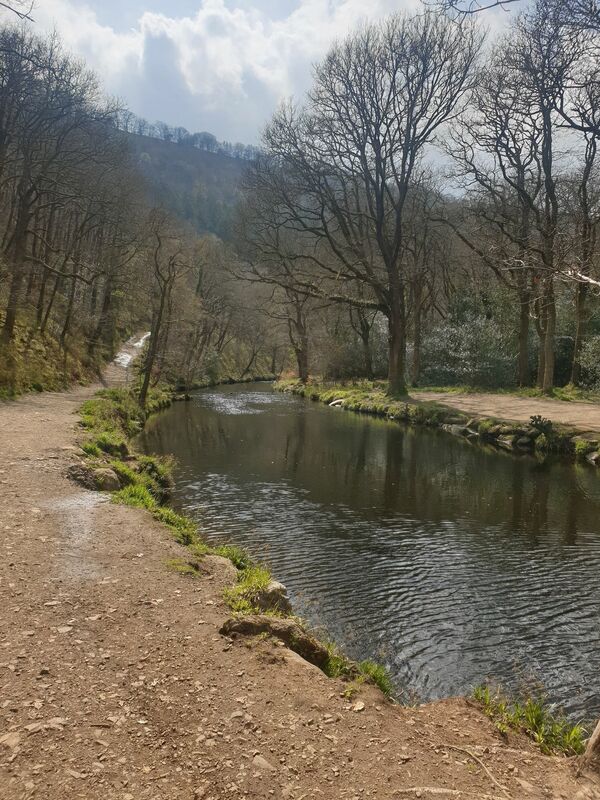 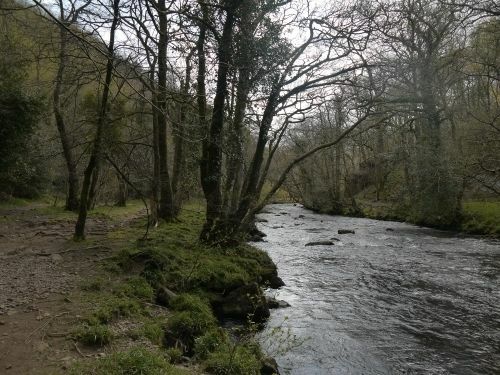 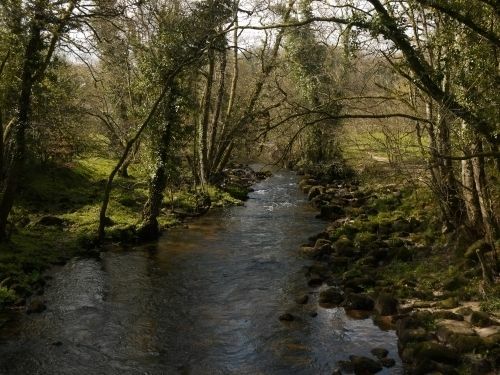 Wonderful river, woodland, views and historic buildings. 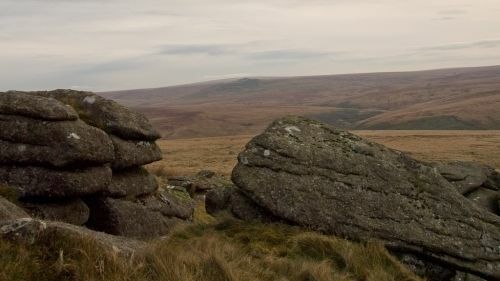 Great cafe too! 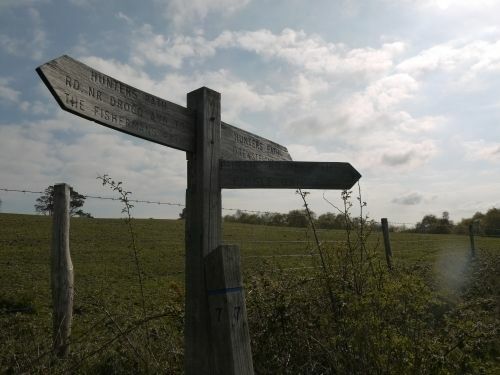 Everyone should walk this route. 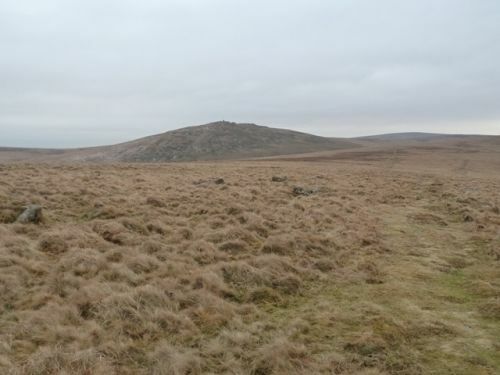 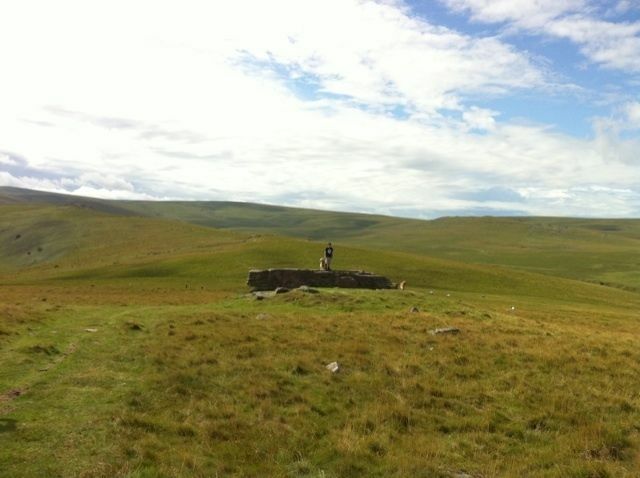 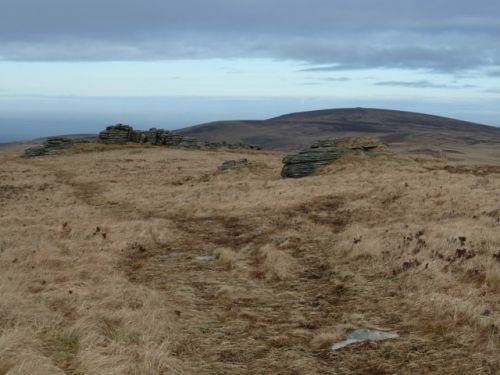 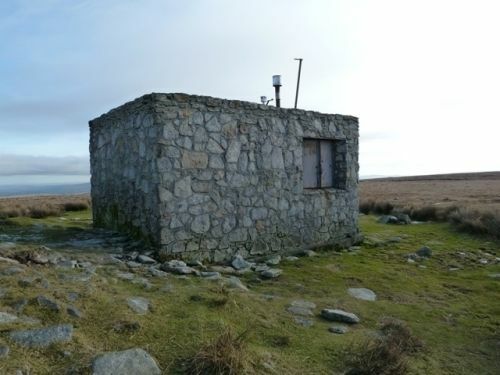 Add on Irishman’s wall and go via Oke Tor and this is a great walk. 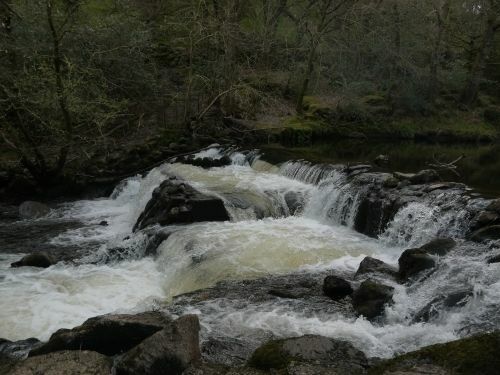 We did it early May and the ford was fine. 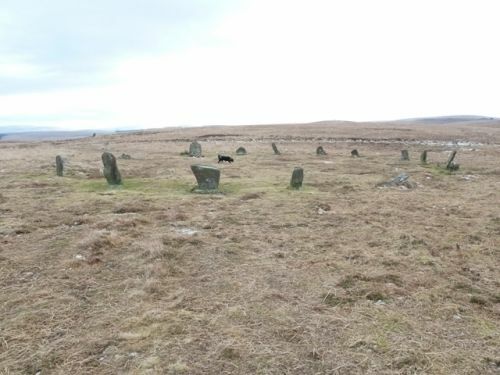 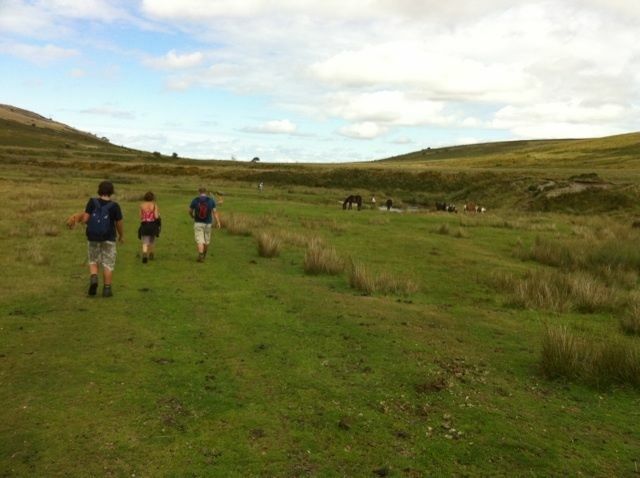 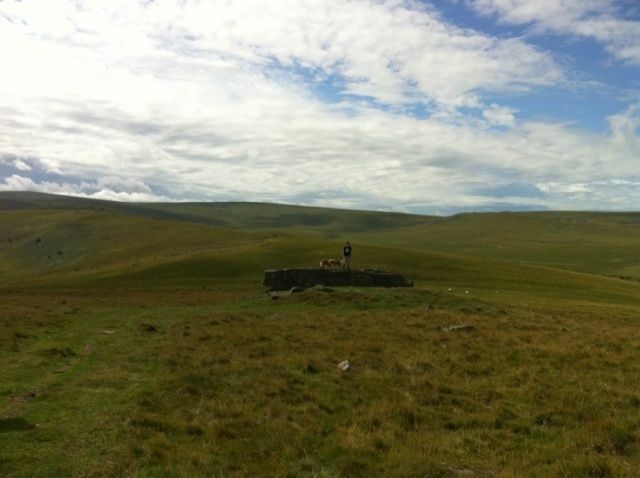 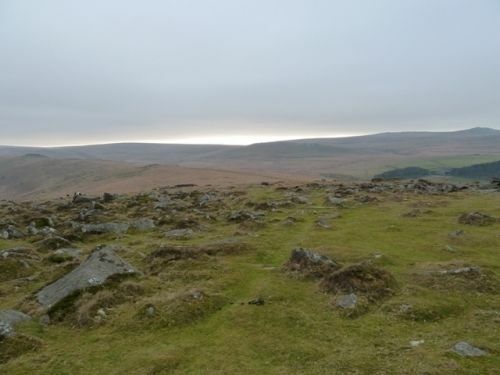 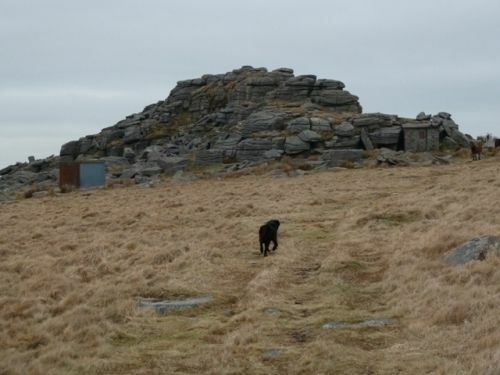 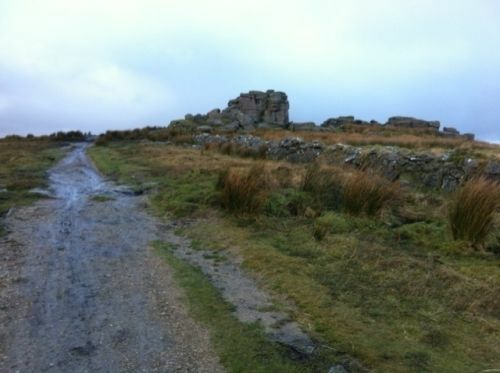 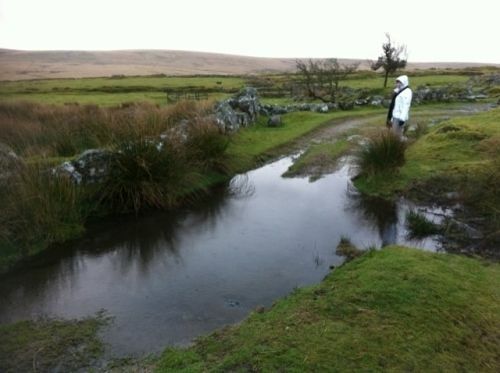 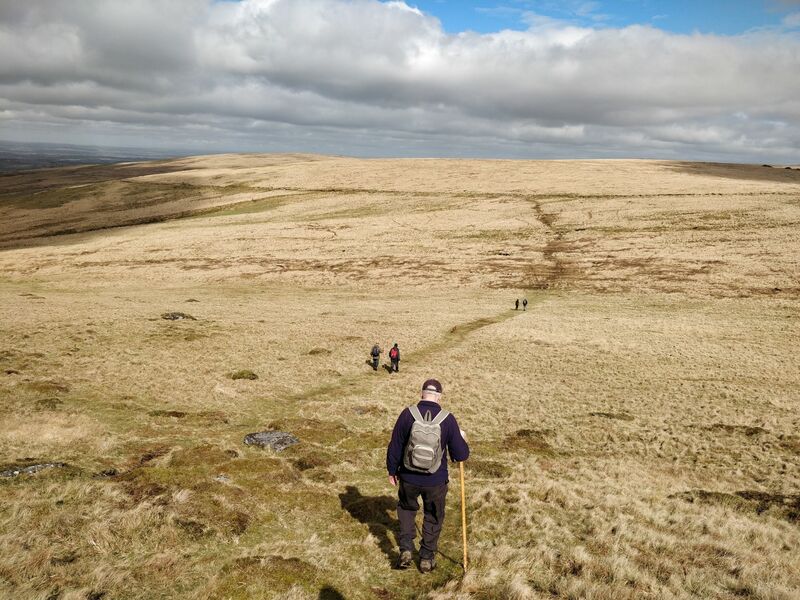 This was Ten Tors weekend so start your walk after all the groups have set off .